We all have ducts in our eyes from where tears come out. However, sometimes babies are born with their tear ducts blocked. This condition is called lacrimal duct obstruction, and happens to about a third of all childbirths. Mostly the doctors recommend no treatment, and wait and see if the condition corrects itself automatically within a year or so. However, a child may have to undergo a lacrimal duct obstruction surgery if the condition does not clear up within that time. Here are the reasons why lacrimal duct surgery is required. 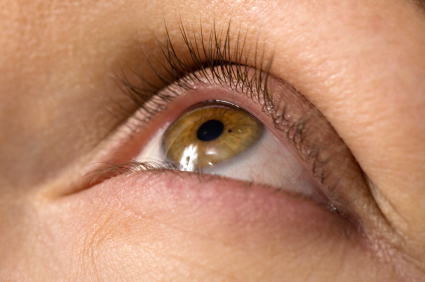 The lacrimal glands produce a lubricant which is released into the eyes through the lacrimal ducts. This lubricant keeps the eyes hydrated, and forms a film over them for protection. Obstruction of these ducts causes lack of lubrication in the eyes, which results in the eyes ending up dry and irritable. Redness may occur as a result of lack of protection, and may lead to infections. If lacrimal duct is left blocked, severe complications may arise. Conjunctivitis and other very painful problems that can be easily avoided with hygiene can become a common occurrence for those with blocked lacrimal ducts. Leaving the eyes susceptible to infections is a risk not worth taking. If you believe that waiting for the ducts to clear up is not working out, it is best to consult a doctor for a surgery. Eyesight is a gift to mankind – and the medium that makes it possible is nothing short of a blessing. Care well for your eyes.